Hello Dealsnloot Readers,we are live again with another super offer for you all. Now you can grab upto 1.7GB of 3g/4g data absolutely free via this Vodafone Free Internet Offer running live on My Vodafone app. My Vodafone app is back again with awesome offer where you will get the upto 1.7 GB Data Free. In this Game You have to Find Gift Boxes looking some hard work? Don’t worry we added Answers for You to Get upto 1.7 GB Internet Data Free.So Hurry !!! Grab This Free Data Loot Offer. 3) You must be a Vodafone User. 5) Now Find the gift boxes on the bottom right side of different screens of app. Gift 1 – Open the Amazing Offers for You on the main page. You can spot the first gift on the bottom right corner of the page. Gift 2 – Open the Shop and then go to Internet. You can spot the gift on this page. Gift 3 – Open your Active Data packs and balance page and you can find the gift on the bottom of the page. 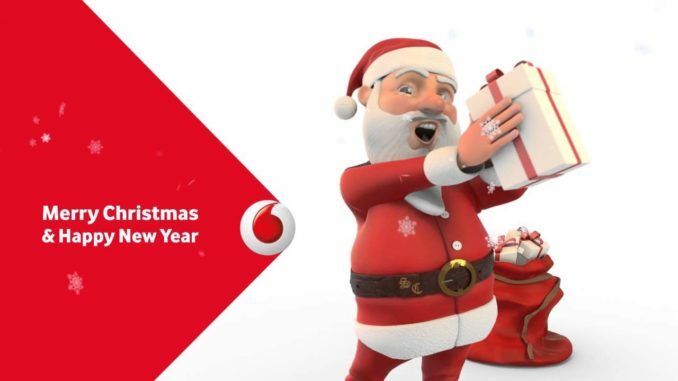 Gift 4 – Open Vodafone Flex and scroll down to touch the See Flex FAQ. You can find the next gift here. A total of 8 Gifts is hidden in various sections of the app.